October and the weather is changing in the UK; for those lucky enough to be away on our Sicily tour they continue to enjoy many warm sunny days. September saw two central European tours come to an end and from these some customer comments. For many people a highlight of travelling in a motorhome is the ability to stop for a break in stunning locations. 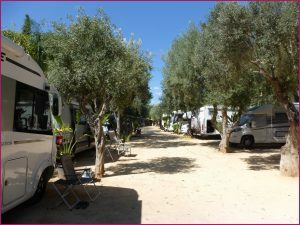 One such opportunity is along the African Coast of Sicily, over-looking the salt pans, and here last week a number on the Sicily tour took advantage of enjoying a coffee in this great scenery. To express an interest in joining the next Sicily tour (September 2020) send us an email and as the tours itinerary is finalised we will email this to you in advance of it being made available generally; giving you first opportunity of reserving a place on the tour if you so wish at that time. 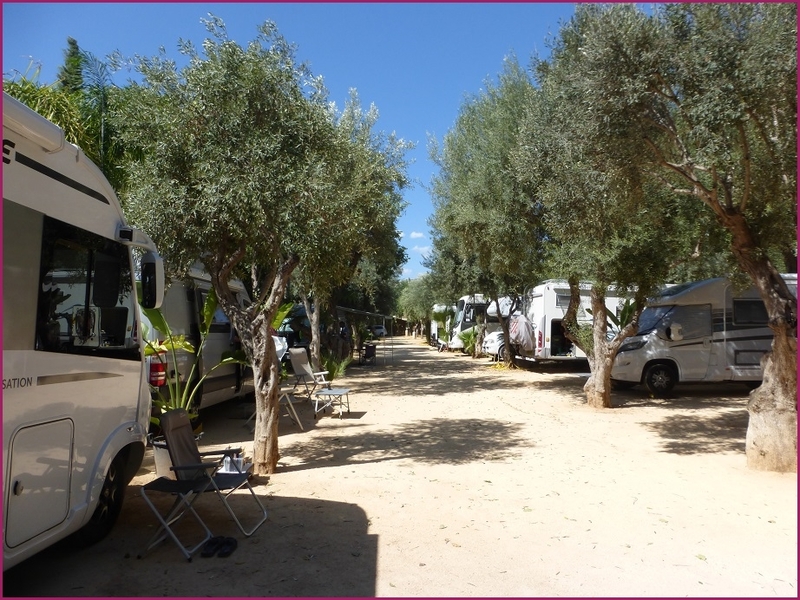 Whilst the summer season is coming towards a close it doesn’t mean an end to touring for 2018, we still have two great tours remaining for getting away in your motorhome before the end of the year. Our 7 night Magical Christmas Tour (departing from the UK on 7/12/2018) has visits to Bruges, Volkenburg and Aachen all included; each of these cities have many streets decorated and filled with wonderful Christmas markets to enjoy. And for a different way to see in the New Year join our 10 night Switzerland for New Year Tour where we celebrate the arrival of 2019 in traditional Swiss Style, with a full evening of dinner and entertainment. This is followed by a relaxed 9 day Alpine excursion programme of events to suit all tastes including mountain railway journeys, cable car rides and a number of ‘Apres Ski’ get together evenings. 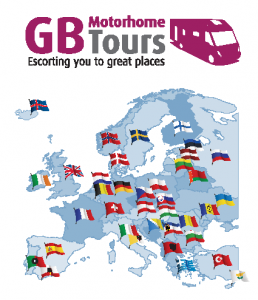 Both tours can be viewed by clicking on the names above and bookings can be made on our website www.gbmotorhometours.com. If you are out and about over the weekend of 2nd – 4th November we are exhibiting at both Lowdhams in Nottingham during their NovemberFest weekend and at Camper UK for their Bonfire Extravaganza. If you are attending either event do come along and see us. Remember with the cooler temperatures arriving in the UK and the risk of some below zero nights; if you’re not using your motorhome do drain all the water systems so as to avoid potential damage from frozen water tanks and pipes. How to do this is usually covered in motorhome habitation manuals, or if in doubt give your motorhome dealer a call and they should be able to guide you.